If you are into casual gaming and don’t want to spend a ton of money on a decent gaming laptop, there are many options available out there, but choosing the right one can be a bit tricky. 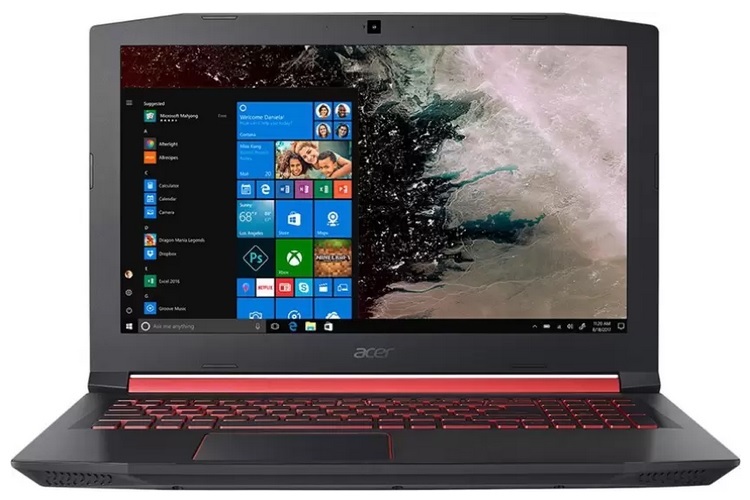 In case you’ve been eying an entry level gaming laptop, Flipkart is offering an excellent deal on the Acer Nitro 5 which is powered by the latest 8th Gen Intel CPU and packs an NVIDIA GPU to handle your gaming needs. As part of the ongoing Big Shopping Days sales fest on Flipkart, the Acer Nitro 5 (Model No. 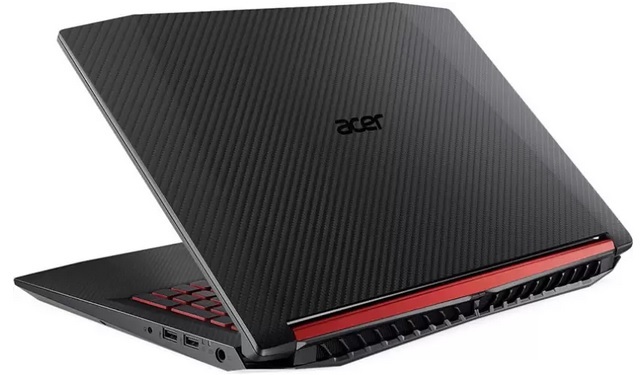 AN515-52) gaming laptop has been discounted by 14% and is now available at a lucrative price point of just Rs. 61,990. The Nitro 5 is powered by an 8th Gen Intel Core i5 (8300H) processor with a clock speed of 2.3GHz and has a peak clock speed of an impressive 4GHz. This is the same processor which powers the much higher-priced offerings from other brands. 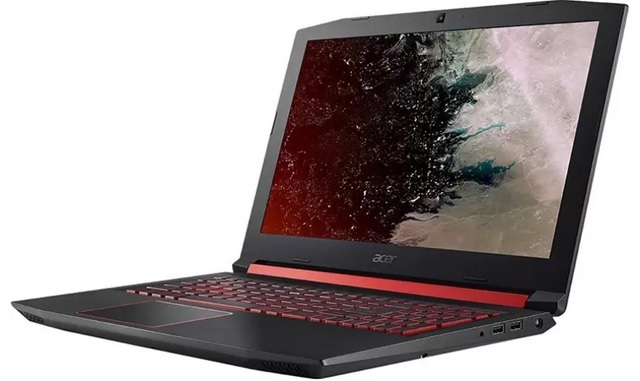 The Acer device has 8GB of DDR4 RAM, coupled with 1TB of HDD storage and an additional 16GB of Intel’s Optane memory for faster game launch, app loading speed and enhancing the overall performance. There is an NVIDIA GeForce GTX 1050 GPU with 4GB of graphics memory to handle the games, but just don’t expect graphics intensive games to run at ultra settings and high frame rates. The Nitro 5 features a 15.6 inch Full HD LED Backlit IPS display and comes equipped with dual Dolby Audio Premium-optimized stereo speakers which work in tandem with Acer’s TrueHarmony Plus audio technology to deliver an immersive gaming experience. The device boots 64 bit Windows 10 and packs a 4-cell battery which is claimed to deliver a battery back-up of to 7 hours. You can take an additional ₹10,500 off from the Nitro 5’s final price if you exchange an old laptop, and also get an extra 10% discount if you purchase the device using an SBI Credit card. One can also avail an extra 5% discount if the device is purchased using an Axis Bank Buzz Credit, you can and also take advantage of the no-cost EMI offers.